WhatsApp Web 0.2.7304: what’s new? 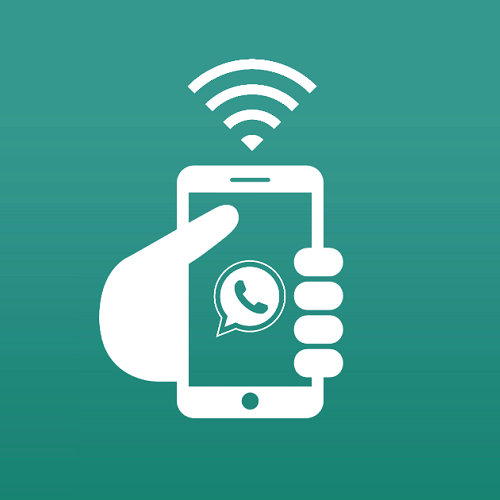 Recently, WhatsApp submitted a new update for WhatsApp Web, bringing the version number up to 0.2.7304. To be sure to use the latest update, please clear the cache of your browser. 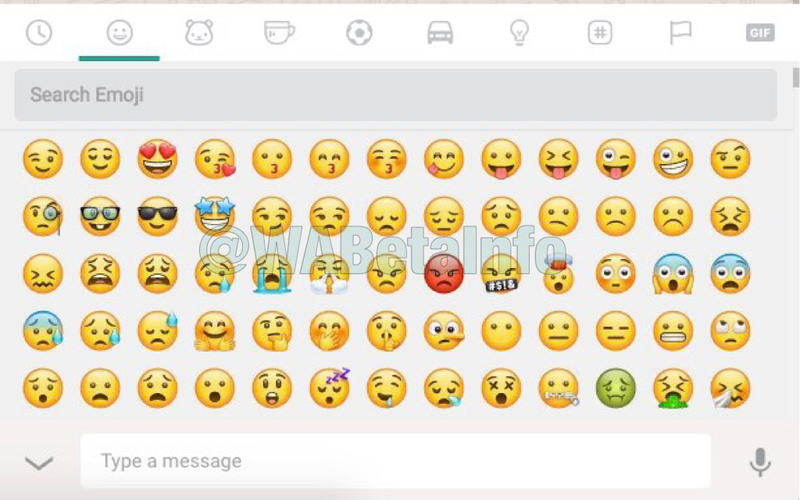 WhatsApp has developed its set of emojis, and they have implemented it in the Android and in the Windows Phone version. Today WhatsApp has implemented them also in the WhatsApp Web version, supporting the new Unicode. Note that you will see the new design ONLY if you’re using an Android or Windows Phone device. WhatsApp isn’t interested at present to modify the new design for emojis in the iOS version, because they cannot modify it without adding a custom keyboard. This version of WhatsApp Web recognizes (better) verified business accounts. Follow us on Twitter and join our Telegram channel to be notified when there will be other news. 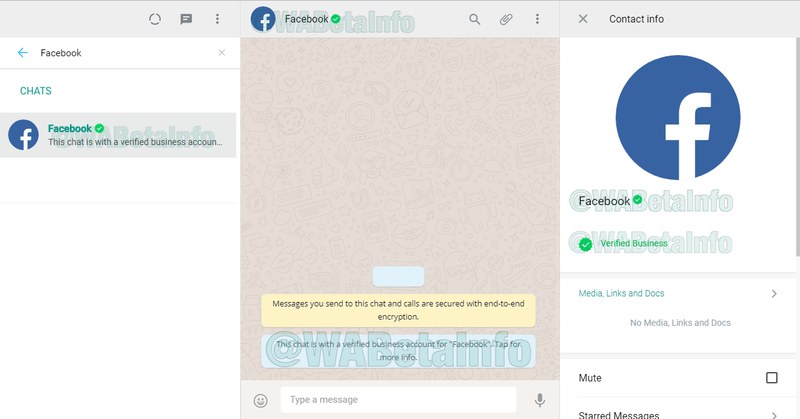 Previous PostPrevious WhatsApp beta for Android 2.17.430: what’s new? Next PostNext WhatsApp beta for Android 2.17.434, 2.17.436 and 2.17.437: what’s new?